On Saturday’s post, we mentioned the similarities between Rodrigo and Stefano, which added to the drama in To Die Once. Today, we’ll be looking at the differences! Here they are! 2. Stefano showed he was willing to exercise some patience in waiting for Jennifer; Rodrigo, on the other hand, loved to play “Lord of the Manor” and have his way as often as he could. 3. Stefano, from his intro into the story, was a Christian. Rodrigo was not. 4. Stefano had Chidi’s trust and support from the get-go. Chidi didn’t like, trust, or approve of Rodrigo. 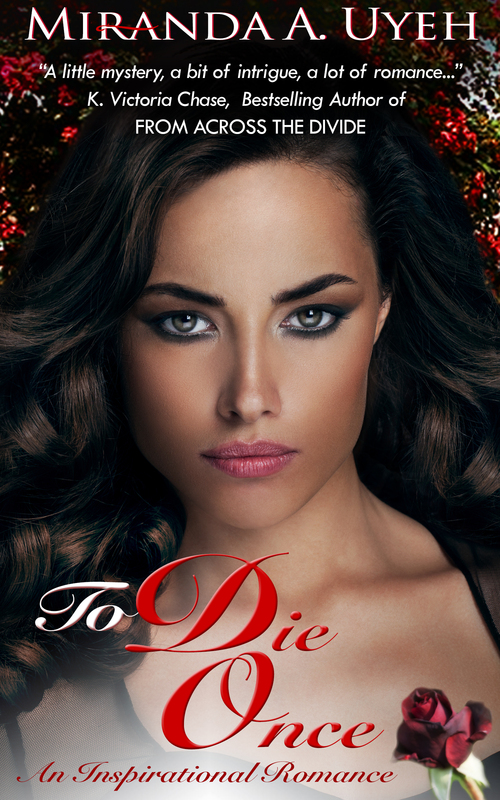 For a chance to win an ecopy of To Die Once and be featured on my blog in June, simply leave a comment. 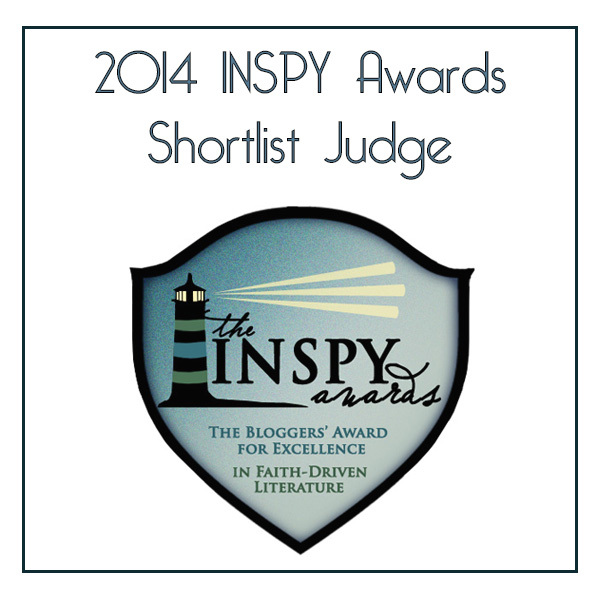 This is separate from the weekly 10-ebook-giveaway. You may also get To Die Once on Amazon and Kobo.